Add some mushrooms to your menu using our roster of recipes. 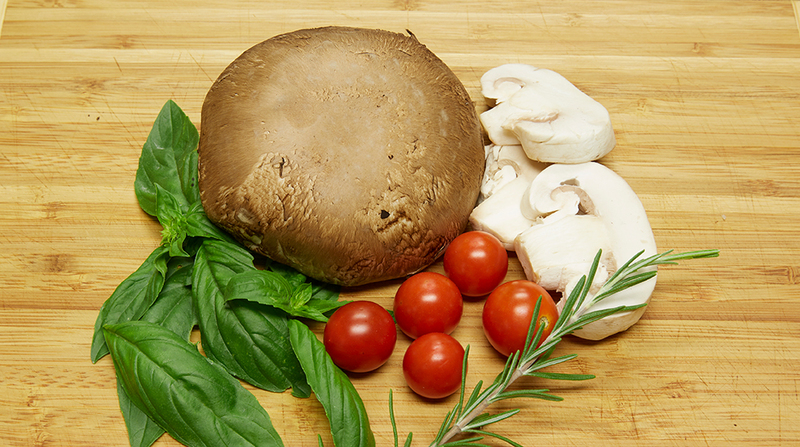 From soups to appetizers to side dishes to entrees, these delectable dishes serve up mushroom deliciousness for any and every meal. You’ll also find interesting news and views here about Buona Foods and the mushroom community we’re so proud to be a part of. Check in with us often!